Buy one top, get one 30% off! 15% off all bottoms…shorts, skirts, pants, capris! 10% off toys, home decor, fragrances & handbags! Giveaways daily include jewelry sets, scarves, cosmetic bags, gift certificates and more! Every customer shopping Thursday-Saturday will receive a coupon for 15% off their future full price purchase with no exclusions! Wanna Give Mom Something Special? — Thinking about Mother’s Day? Want to get or give something unique? We are offering you a great opportunity to do so! 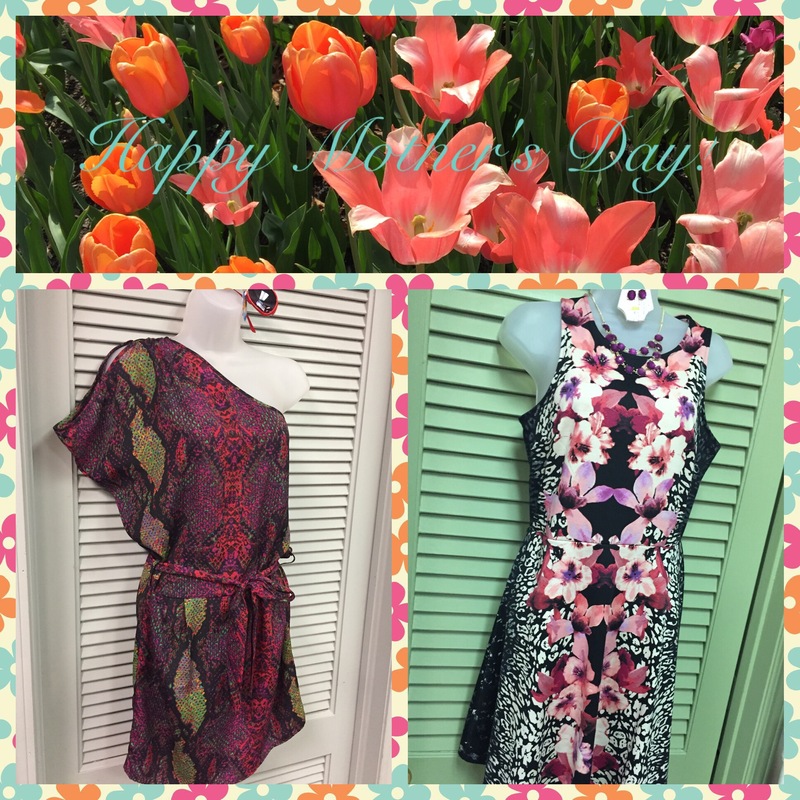 Shop at Another Look between now and May 12th for a chance to win a trio of gift cards that are sure to make any Mom happy:). 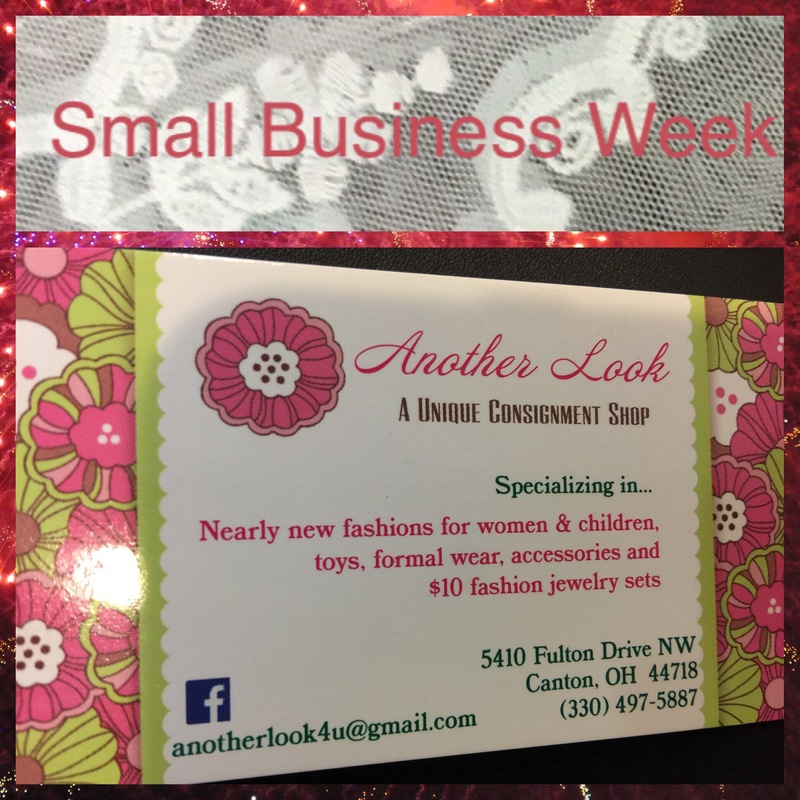 At the close of business on May 12th, one lucky lady will win a $25 gift card to Another Look, a $25 gift card to Chrysalis Beauty In Transition, and a $25 gift card to Twisted Citrus restaurant! To enter this fantastic giveaway all you have to do is shop at Another Look! Any amount of purchase qualifies you to enter one time. Shop more than once and get another entry:).